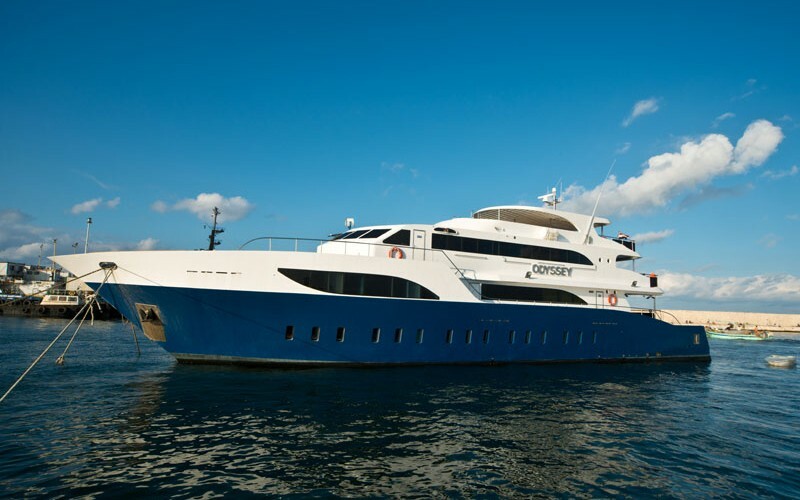 The M/Y ODYSSEY is a 40 m long steal boat, which was built in 2012 especially for the requirements of divers. 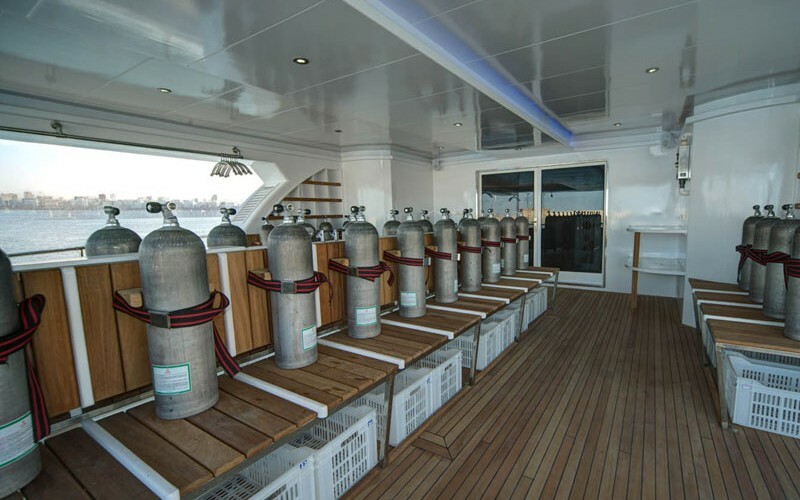 It was attached importance to the roomy dive deck. 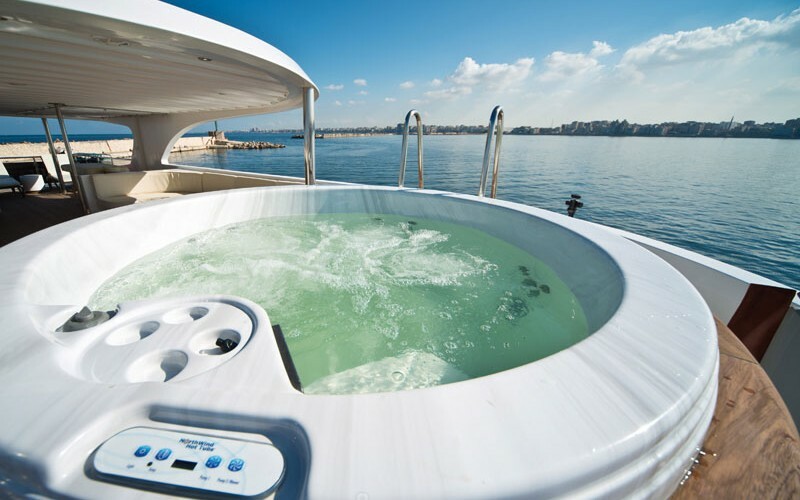 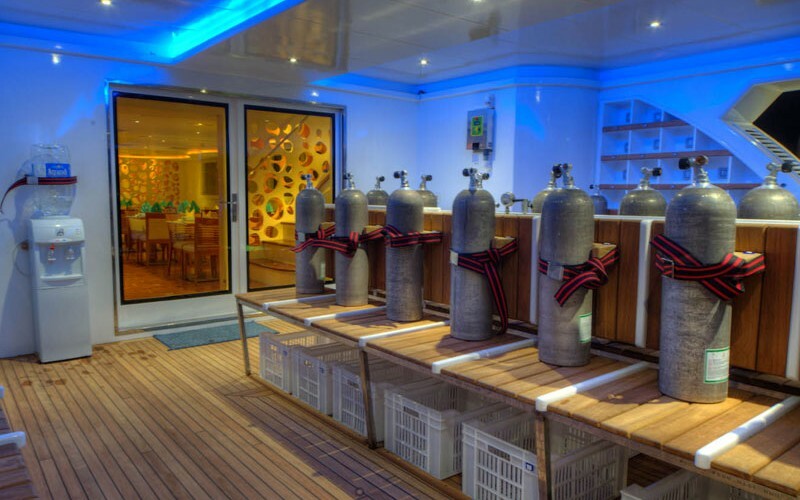 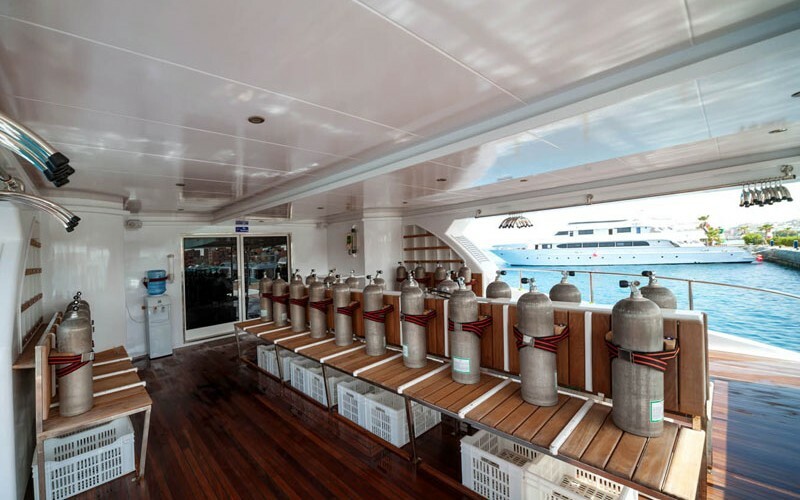 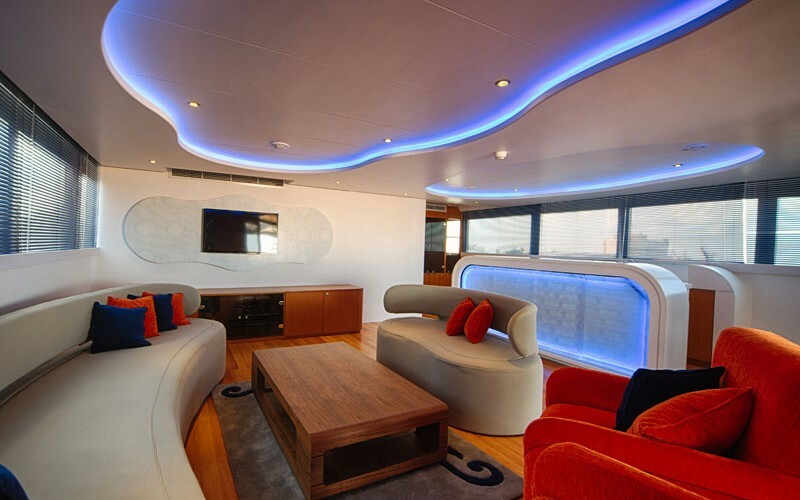 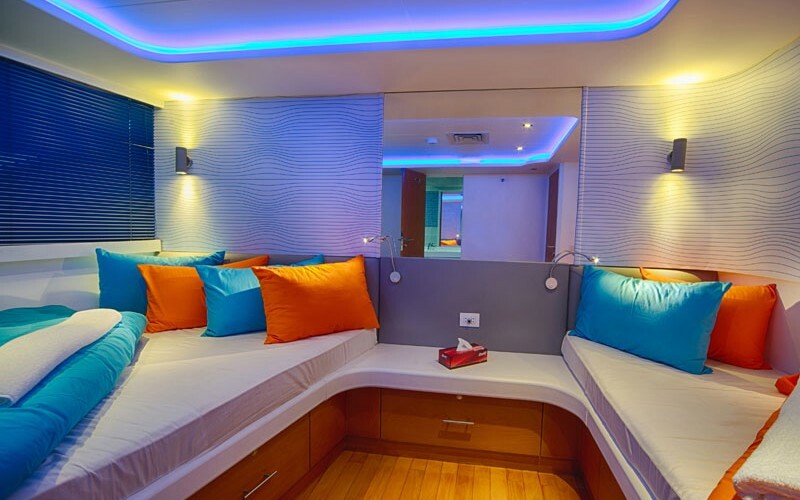 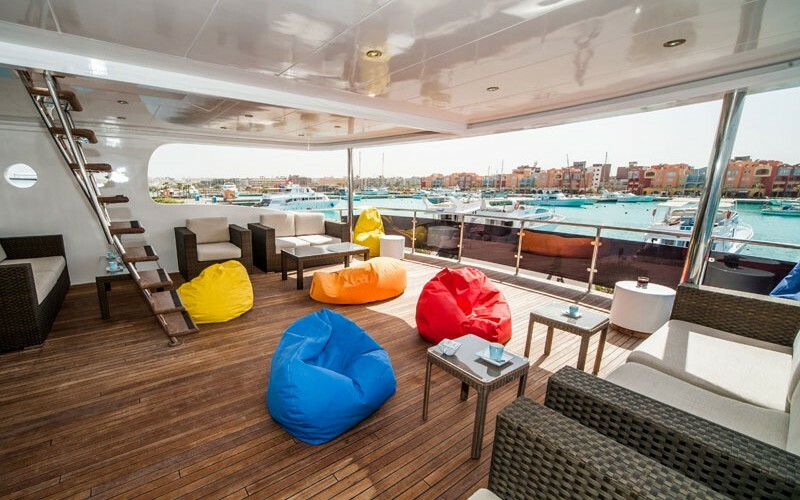 M/Y ODYSSEY has 13 cabins with air condition and ensuite bathroom (shower/WC) – like this it offers place for 26 persons. 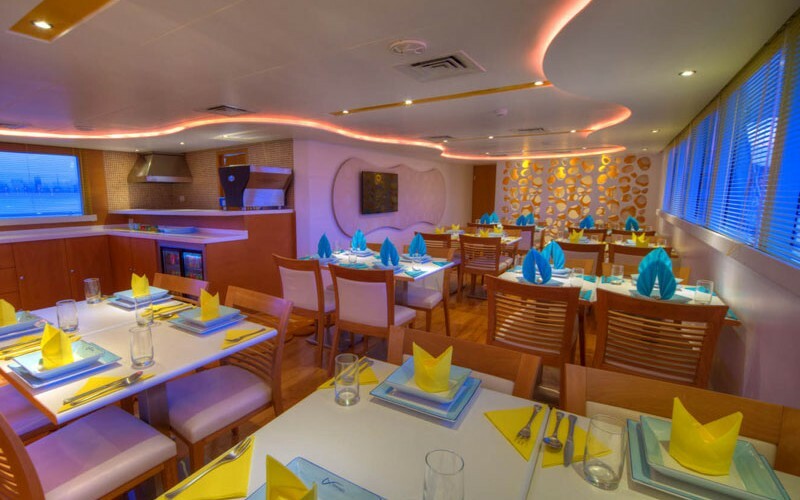 The big luxurious, air conditioned salon makes a pleasant stay in the TV / video (with DVD and stereo) area possible and in the huge lightly dining room with the bar will be served delicious food.